Dry skin and a dull complexion can make you feel quite like a scaly dragon during the day. Stressful weather and work conditions make it even more difficult to maintain the luminous, dewy skin that we associate with a healthy lifestyle and the precious years of youth. Gorgeous, fresh-faced, Glossy look is the next big trend being spotted on runways around the world. So what's the trick for getting dewy-looking, non-greasy skin? It’s simple really! Just give your powder-based products a pass and opt for gel or water-based options instead. 60% of your body is the water-holding capacity of the skin making it extremely lustrous. 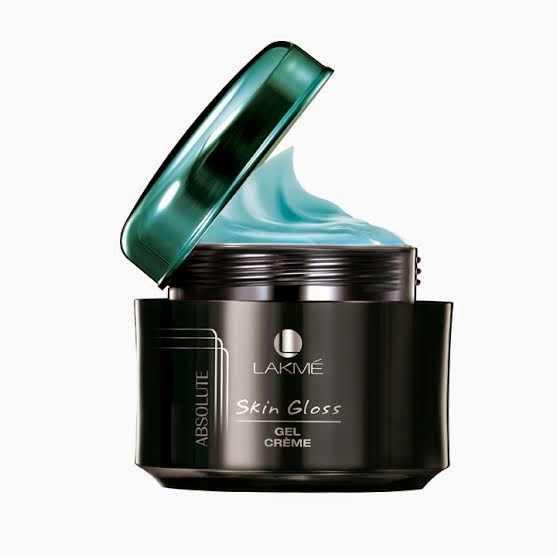 The Lakmé Absolute Skin Gloss Range is lightweight, smooth and glides easily on the skin, giving an effortless glossy look that lasts through the day. Follow the 3-step regime to create that heavenly Gloss on your skin and flaunt the season’s hottest look! Start your day with a Gloss serum as a first step toward the gloss regime. The aqueous veil present in the serum contains mineral laden glacial water that highlights the natural sheen of your skin that hydrates and gives a glossy finish. Use a leave-on, overnight mask as a last step in the gloss regime, just before you retire for the day. The deep-drench action in the mask moisturizes skin overnight so you wake up to fantastically glossy and hydrated skin. So, now that we’ve helped you crack the code to gloss, it’s time to stop blaming life’s challenges for dull skin. And yes, don’t just sip on that extra glass of water, treat your skin to effective hydration every day. Water and so the answer to that glossy, dewy skin is adequate hydration! Perfectly hydrated skin locks in the moisture and finally improves the water-holding capacity of the skin making it extremely lustrous. 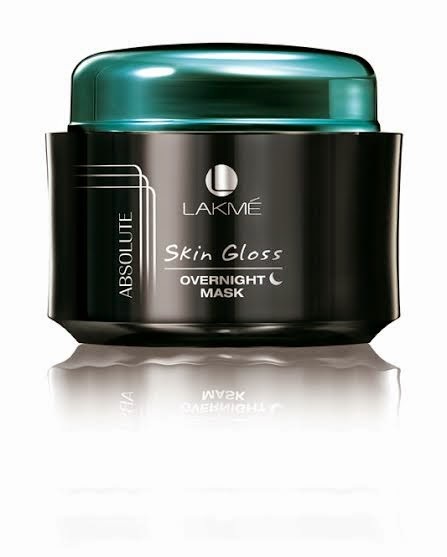 The Lakmé Absolute Skin Gloss Range is lightweight, smooth and glides easily on the skin, giving an effortless glossy look that lasts through the day. Follow the 3-step regime to create that heavenly Gloss on your skin and flaunt the season’s hottest look! Step 1: Start your day with a Gloss serum as a first step toward the gloss regime. The aqueous veil present in the serum contains mineral laden glacial water that highlights the natural sheen of your skin that hydrates and gives a glossy finish. Gosh!!! Love all the products. Lakme has disappeared from my market; not sure why.